I suppose this baby would give anything to have this photograph. Just imagine: The baby is about 50 years old today. 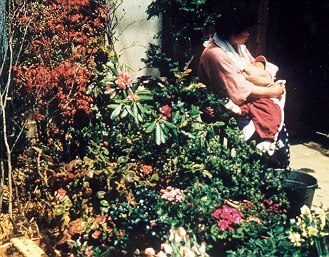 Nursing mothers was common when I was in Japan.